These are 6 products that I really want to try from the drugstore! 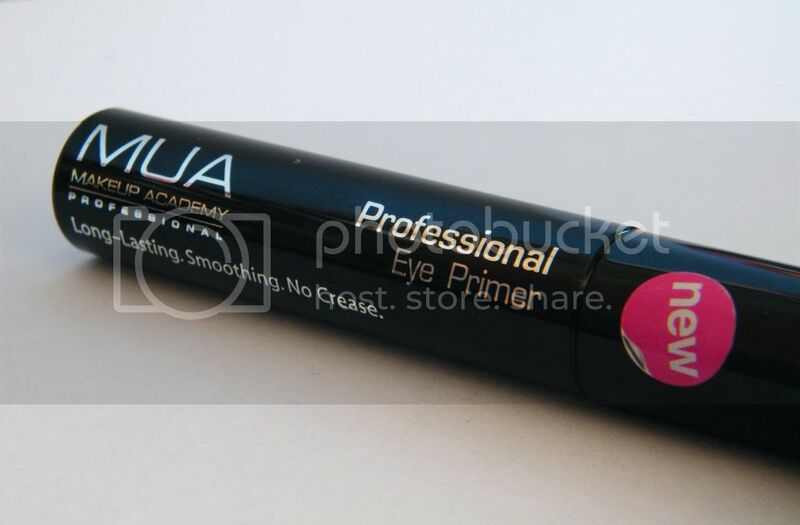 1) MUA Eye Primer: I have heard some fantastic reviews on this and I am currently looking for a decent eye primer, so I will be picking that up very soon. 2) L'Oreal True Match Foundation: Again, I have heard some really great things about this, and especially the shade range. It's pretty impressive! 3) MUA Undressed Eye Shadow Palette: You probably already know that this is a dupe for the naked palette. I really want the original urban decay naked palette, but I really don't want to splurge the £36 on an eye shadow palette when I get this one for £4! 4) L'Oreal True Match Concealer: I don't know why I want this concealer so bad, but I really want to purchase it! 5) MUA Extreme Metallic Quad 'Smokin': For Christmas this year I really want to wear some gorgeous metallic silver eye shadow, and when I came across this, I knew I had to buy it! 6) Maybelline Master Precise Liquid Liner: I have been on the search for a very thin nip felt tip liner recently, and this one looks like it will do the trick to create a really thin line!